Took over super large space with ping-pong games, and beer-pong, as well as a backyard area, basketball courts, etc. If you could design a curriculum, what would it include? Who/what degrees should it be required for? What is the goal? Universities steeped in concept of sharing, so should it also teach the legal framework around sharing? Mark also wants everyone to have some basic accounting knowledge! Would it make a difference? Would this help employers? 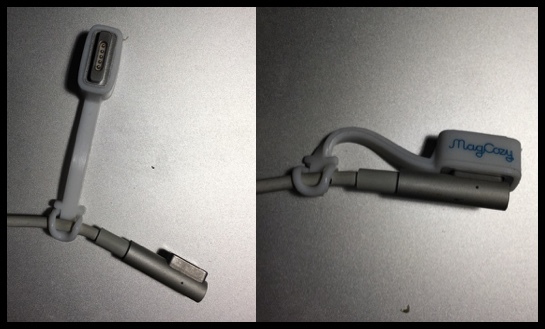 Mark’s hardware tip is a MagCozy for Macbook Pro MagSafe 1 to MagSafe 2 adapter with tab so you don’t lose it. Just make sure you adapt from same or higher power to lower power.